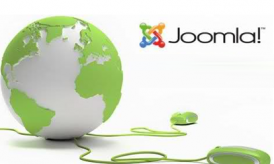 It is well known that Joomla is a renowned platform suiting the requirements of many. 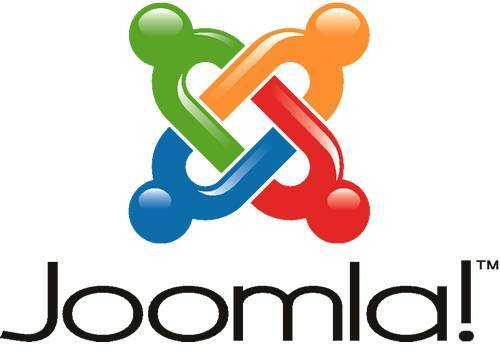 One of the biggest benefits of developing your website on Joomla platform is its open source feature. So, code being visible to thousands of developers any kind bugs or issues can be fixed in no time, irrespective of your locations. 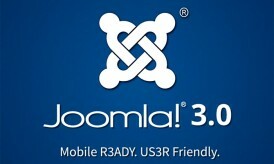 Joomla is absolutely secure and safe against all kinds of online threats. Few compelling features that have made Joomla a great success in the e commerce sector are excellent content management, easy revamping, and incredible huge community for support. Never worry about future upgrades as Joomla comes up with the feature of adding outstanding components when it comes to expanding your online business. Though Joomla brings in a lot varieties and features, learning a few tips would assist you in achieving the best Joomla website offering tons of benefits to your business. The following key points play a crucial role in the development of Joomla site and learning the significance of them would enable you to come up with a special Joomla website that impresses a wide range of audiences. Selecting the best and colorful theme is absolutely necessary for obtaining a high-quality website. Gloomy themes with less attractive features will create an adverse effect on the eyes of the viewers and force to them to leave the site in no time. Remember, a customer once lost will never turn up to your website forever. So, make sure you find the best theme for your website to allure and rope in more customers. Joomla offers plenty of free themes for this purpose. Some of the themes like Happy Easter, Safari in Africa, Spring Flowers, etc. 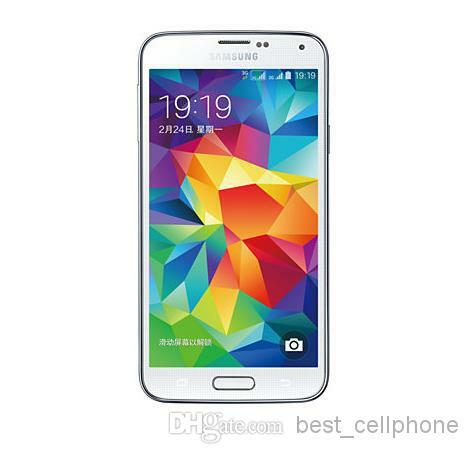 are widely preferred by most users. Adding videos is almost becoming a forceful factor for business improvement and you hardly find websites with no videos. As videos about your website explains elaborately the products and services, most users are quite convinced compared to gazing through stuffed content in the website. So, talk directly to your customers through videos and maximize the sales of your products in a short span of time. Joomla offers powerful video plugins for adding high-resolution videos to your website. A few of them are SJ Video Player, FW Gallery Video Plugin, JomTube Video Gallery, etc. Though videos play a meaty role in taking your online business to visitors, the role played by content cannot be discarded. Having proficient and powerful content to your site would easily bring in more traffic to your site. Adding some typographical effects to the fonts and sizes, you could impress your audiences comfortably. Data corruption takes place whenever a website is attacked by malware or by slow performance. Backing up your data and preventing it from various online threats becomes crucial. Joomla has solutions for these issues too. Some of the powerful features that provide rock-solid security to Joomla websites are Joomla Cleaner, Security Images, J secure Authentication, etc. So, install any one of the plug-in and protect your precious data from hazardous online threats. Optimizing the website and enhancing the loading speed is absolutely necessary for a better user experience. No one loves a website that consumes enormous time to load. Especially if you have more widgets, videos, photo albums in your site, it reflects on the speed on the website and drags down its performance considerably. I have mentioned here the commonest of reasons to slow down a website while there are a lot to mention. Some of the popular components offered by different companies for speeding up the website performance of Joomla include jFinalizer, JotCache, IceSpeed, RokBooster, etc. Search Engine Optimizing your Joomla website is quite essential to get your site crawled in the search engine’s result pages. So, control the vital aspects like meta robots, meta tags using some of the powerful Joomla components like SEO Simple, SEO-Generator, Easy Frontend SEO, etc. All the plugins are easy to install and useful to bring in a huge volume of traffic. Nowadays, most websites are loaded with photos and galleries to attract more visitors. Not all the websites are eye-catching but only a few come out with flying colors. Adding photos of your products in the website would help your business go places instantly. The best way to represent your products in front of customers is by setting up a photo gallery. Set up fascinating photo galleries for your sites using the Joomla video component like Phoca Gallery, Sigplus, Sige, Ignite Gallery, etc. These are just a few tips for developing a high-quality Joomla website with stunning performance. Hope you have enjoyed the article and the information provided. Anusha is an interesting person who likes to share many interesting blogs and articles. She has over 2 years of experience in writing. She is thinking to produce many interesting topics in her future. 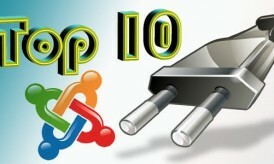 Its a nice article.. One point is with joomla you should be really careful when choosing plugins. My site got hacked 3-4 time because of plugin with back door. And dont forget to make you php files readonly.